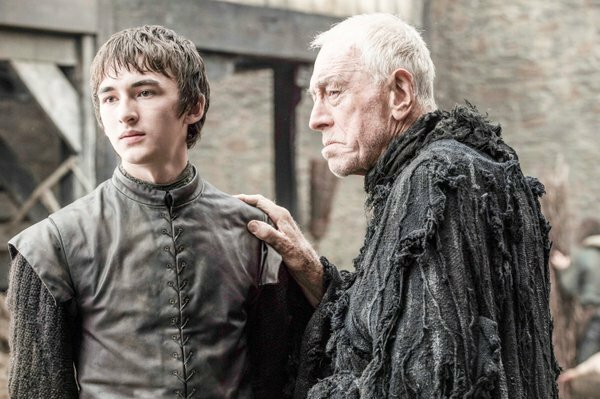 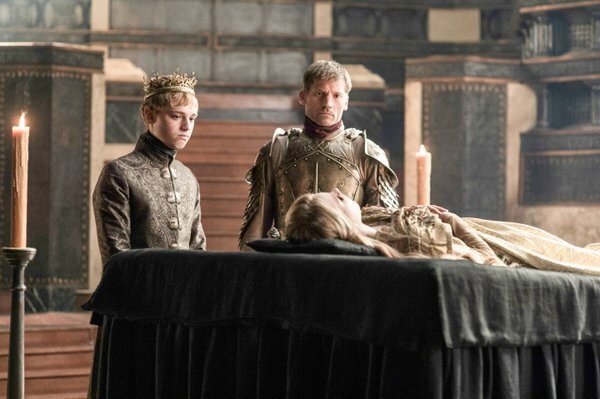 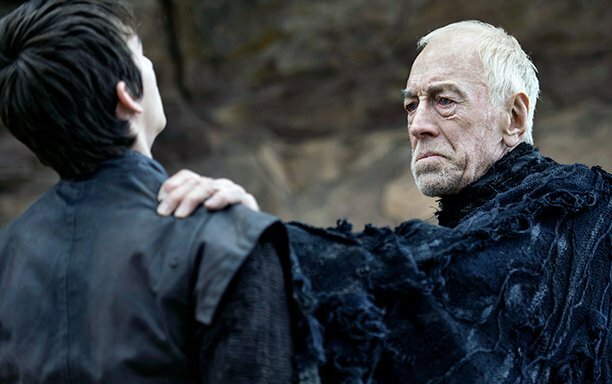 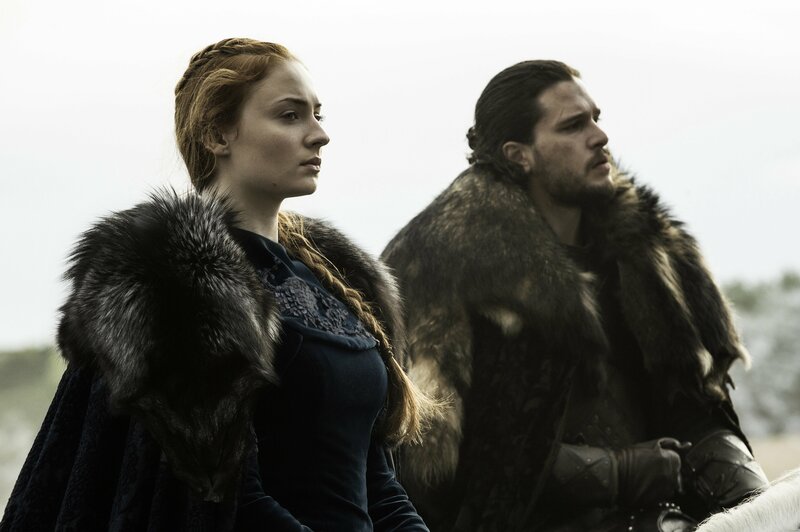 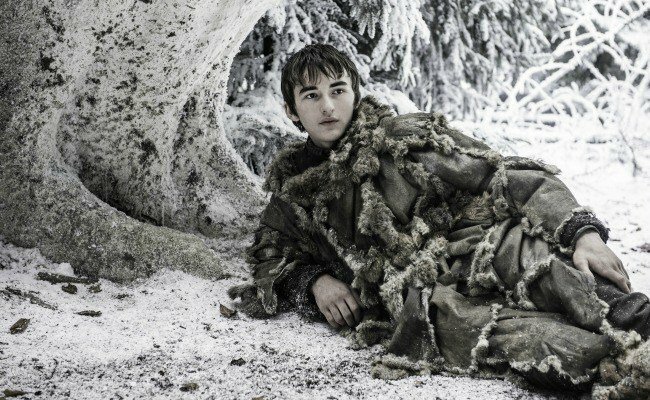 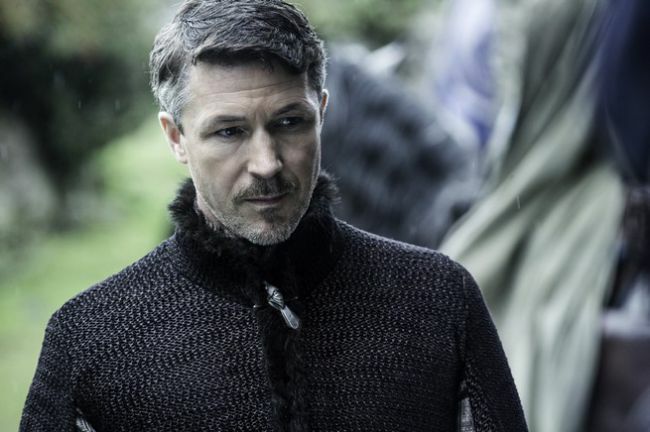 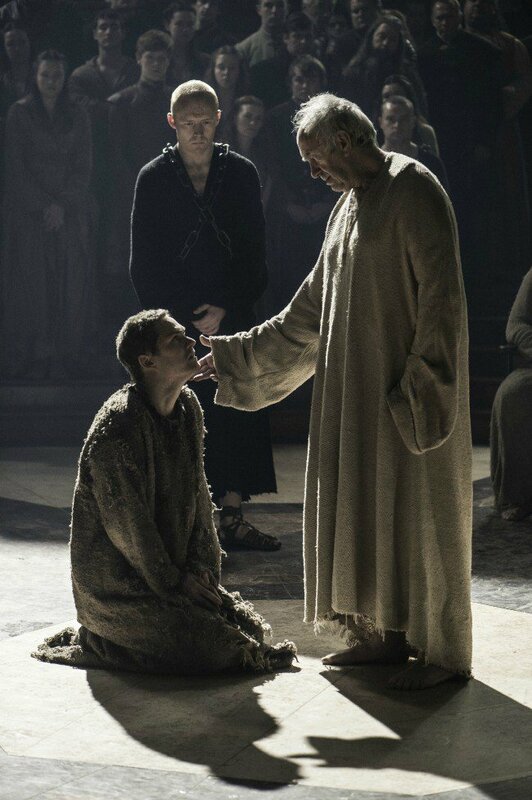 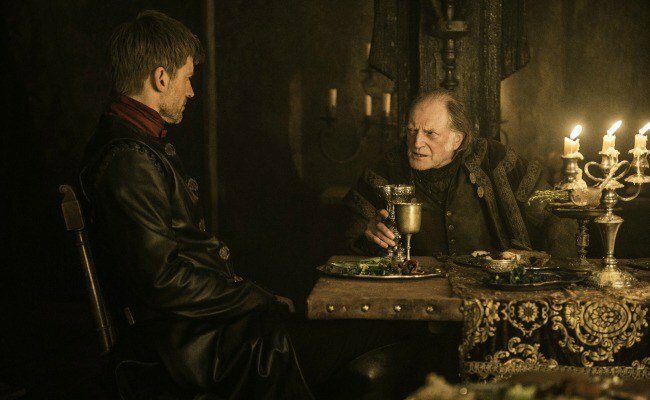 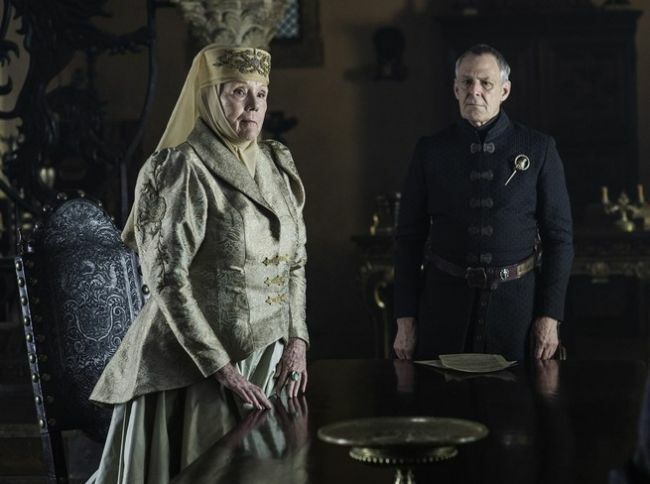 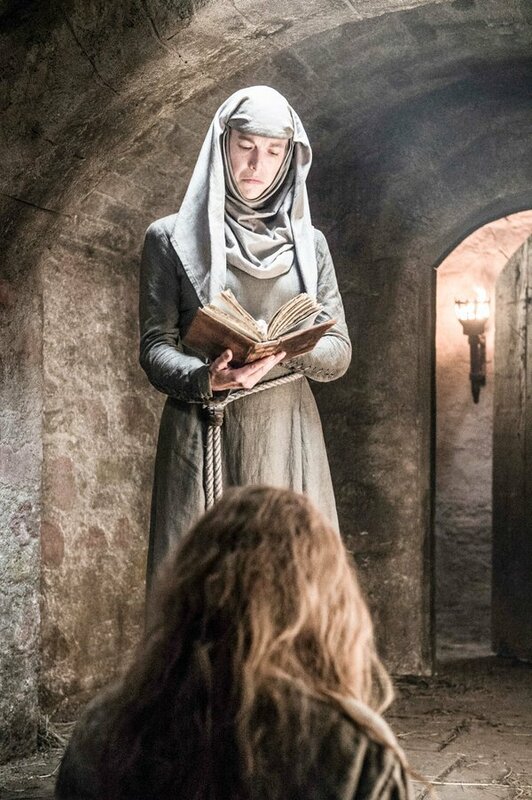 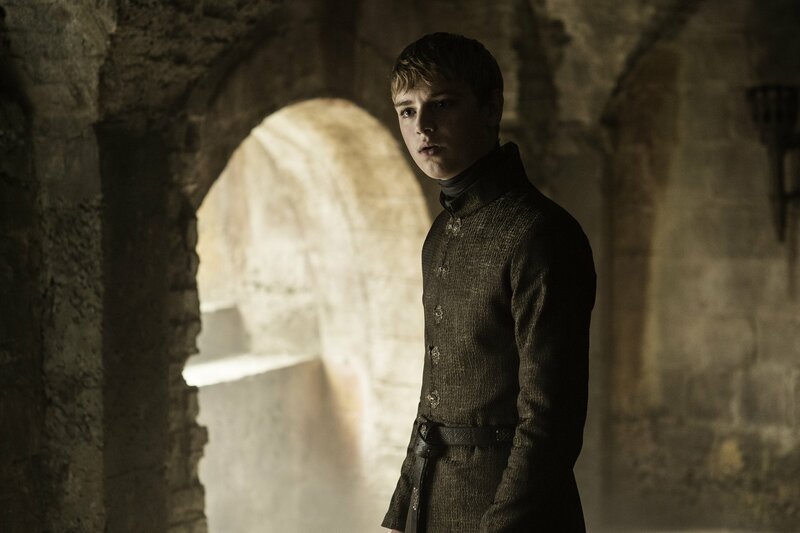 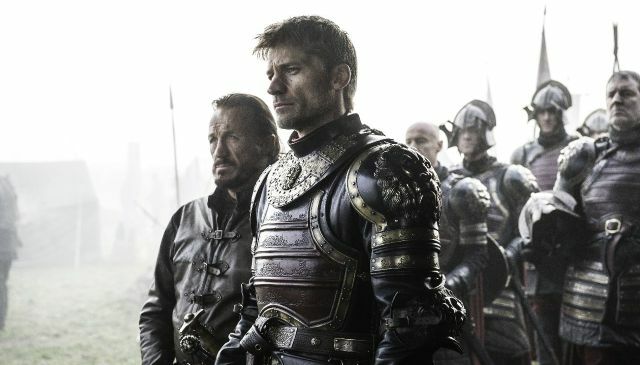 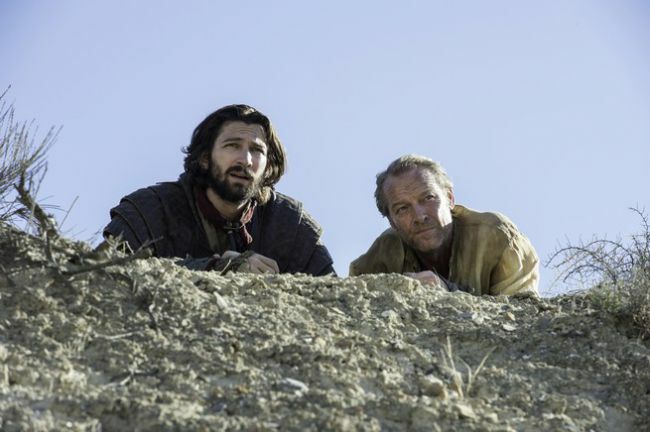 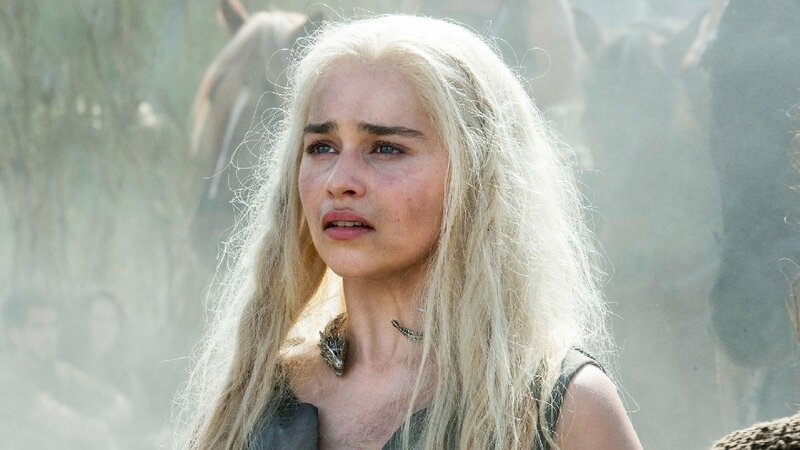 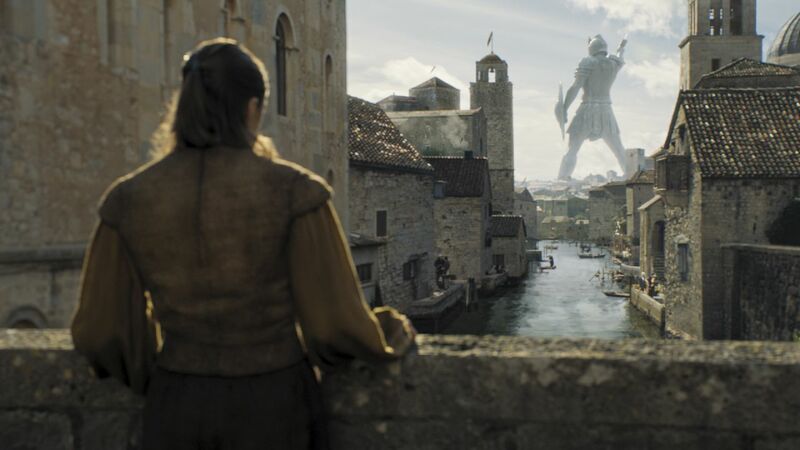 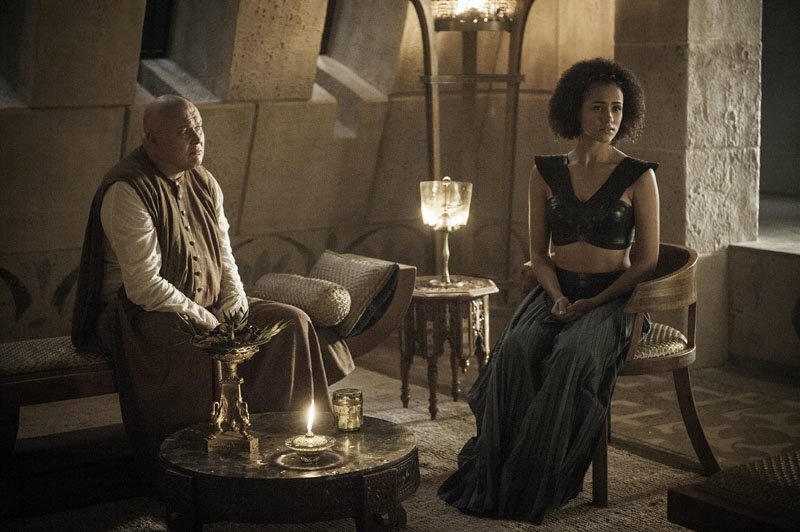 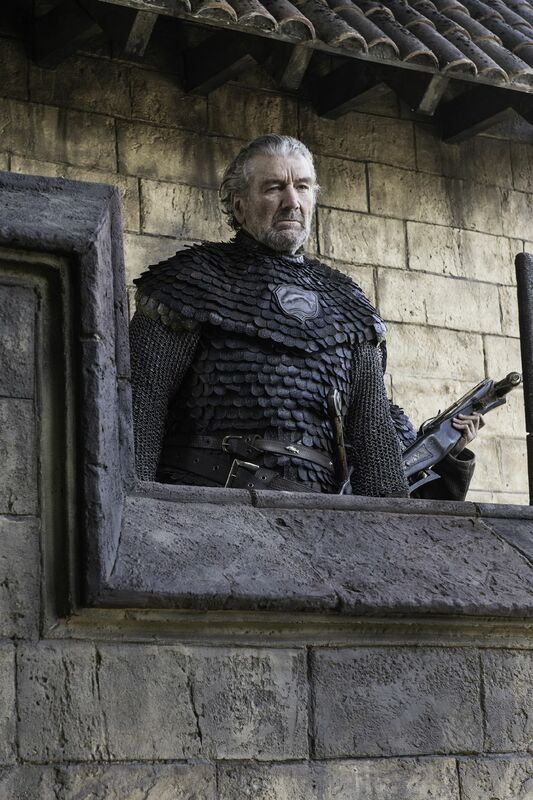 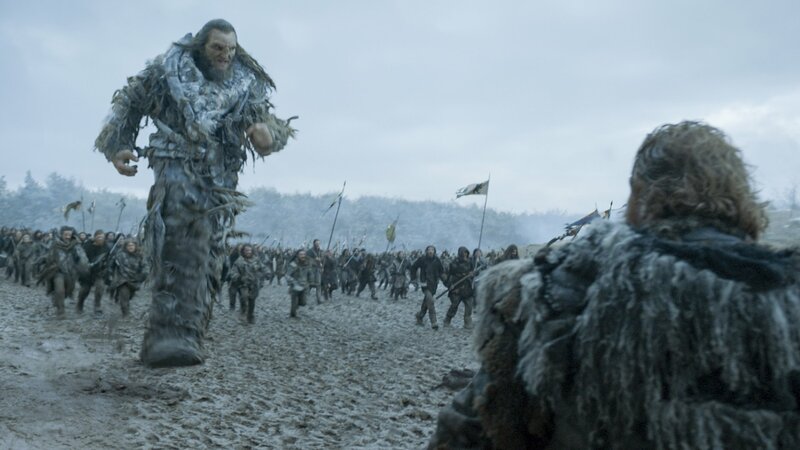 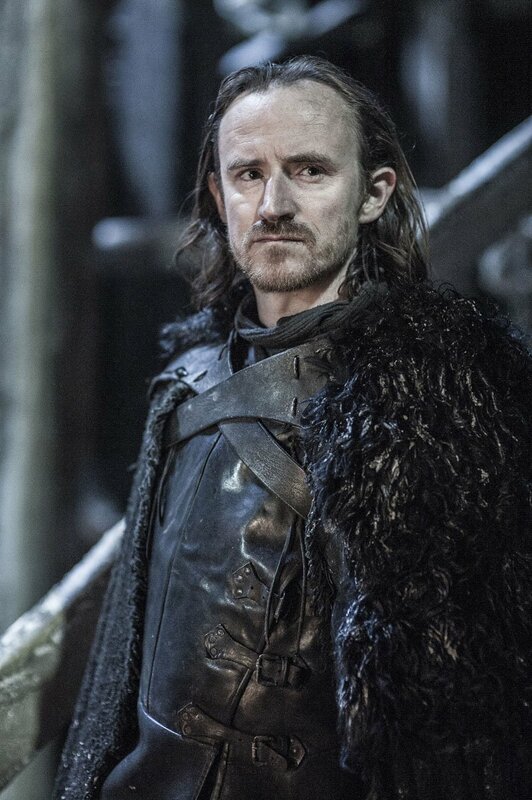 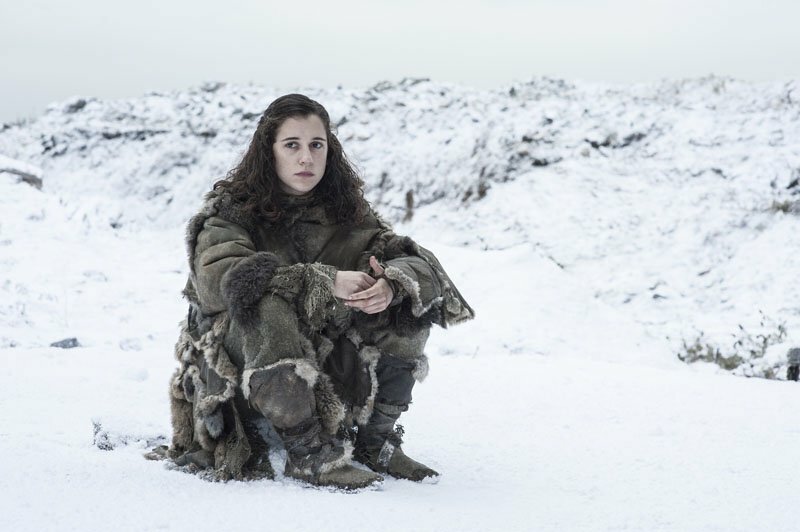 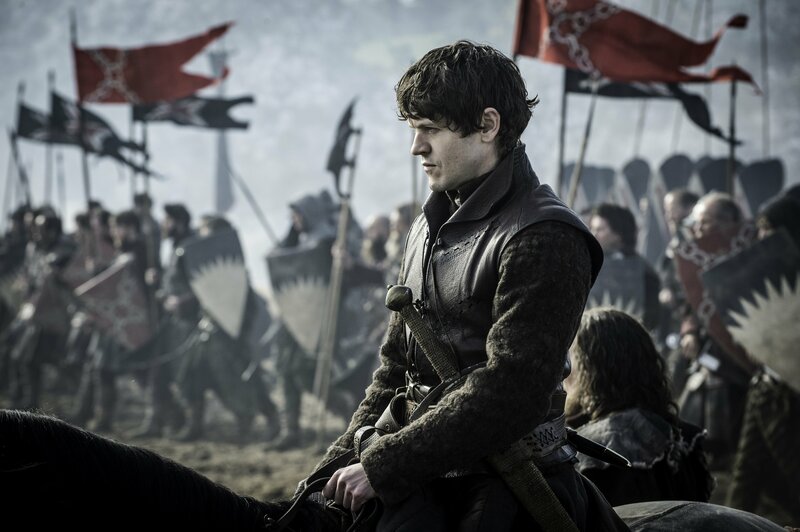 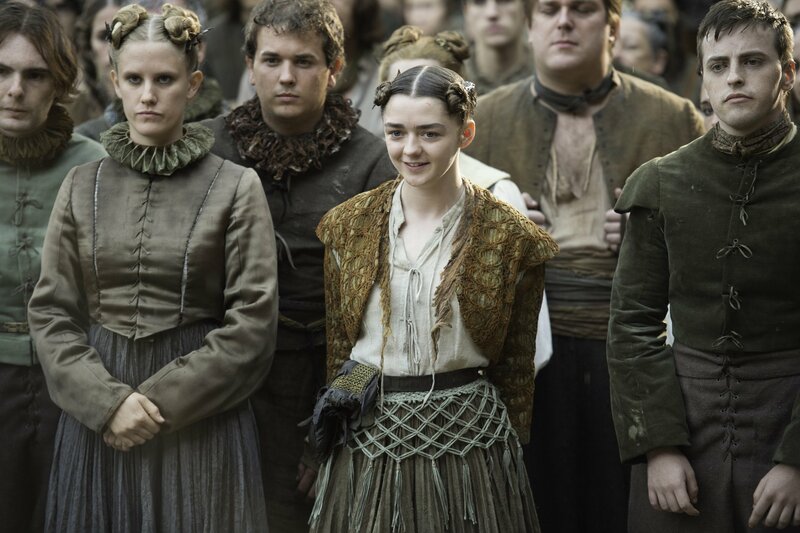 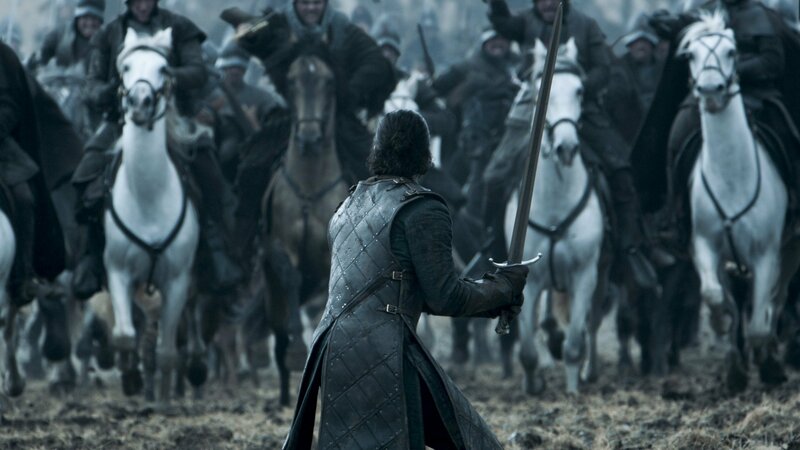 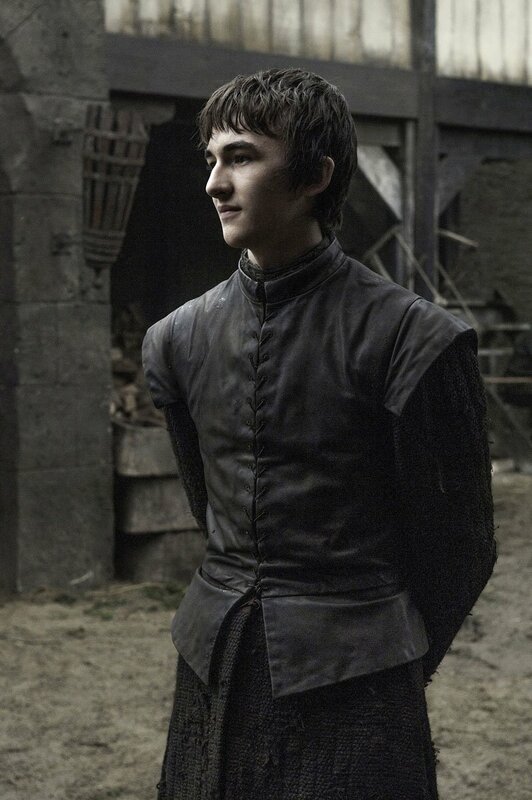 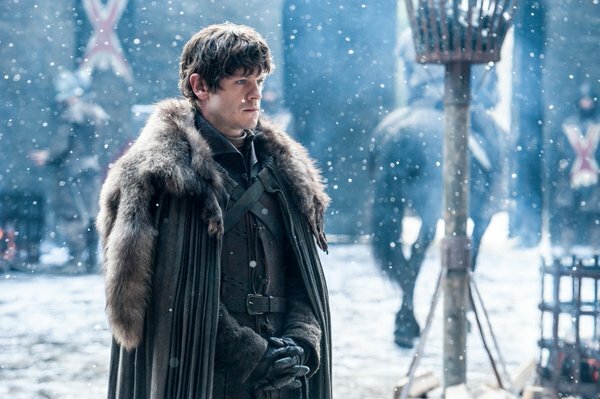 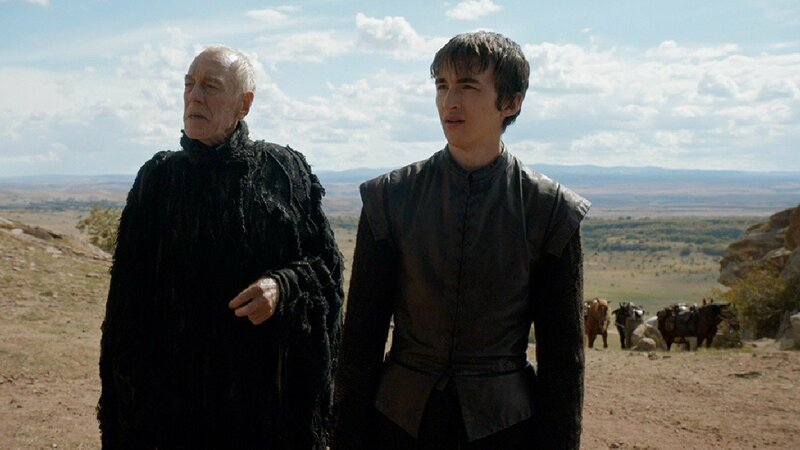 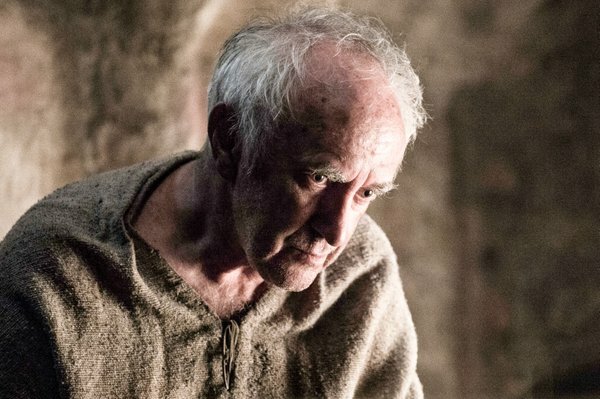 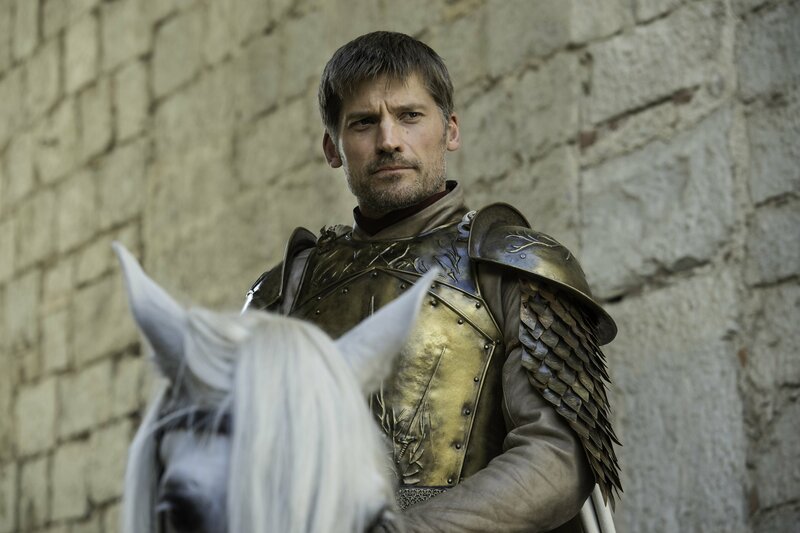 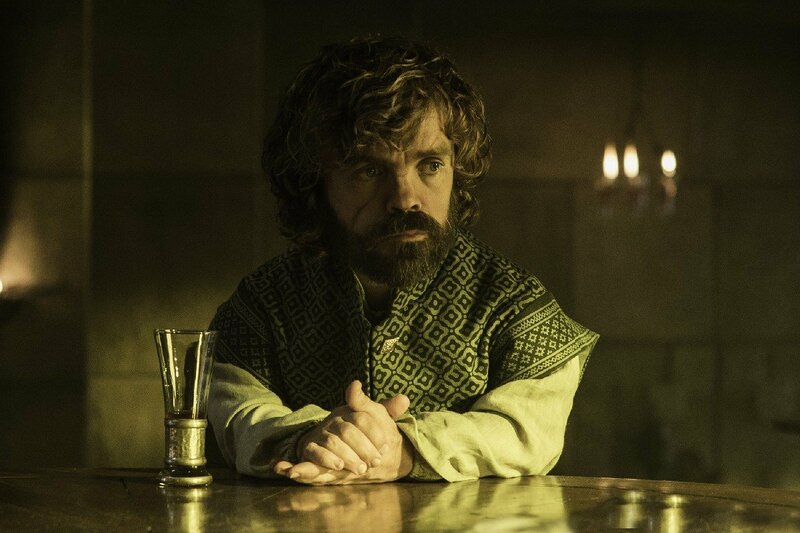 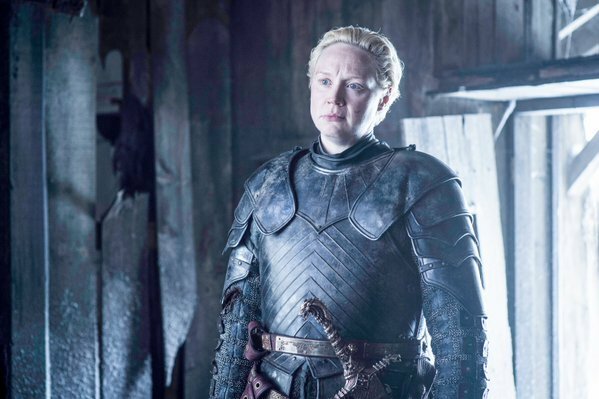 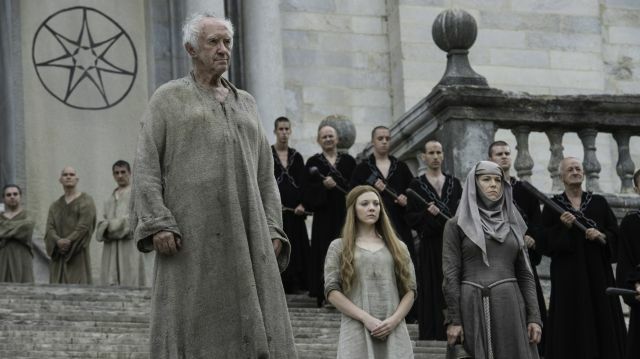 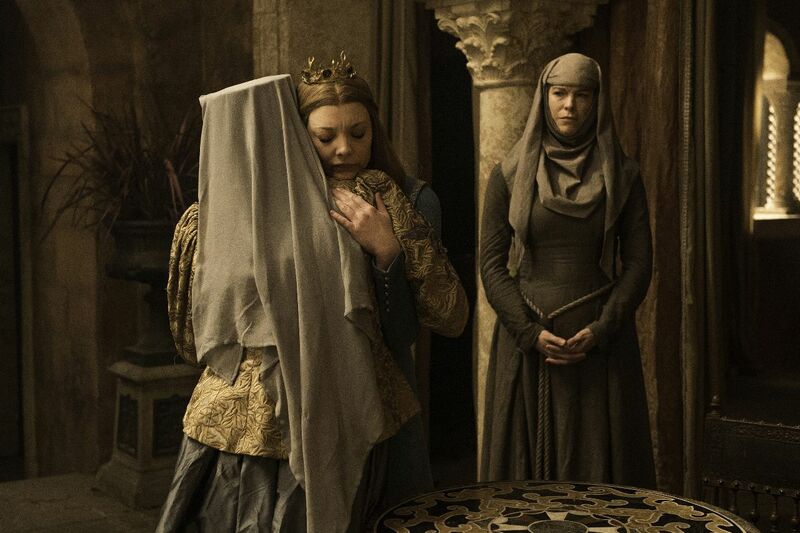 Last night’s premiere covered quite a lot of ground and visited several different areas of Westeros, catching us up with the likes of Sansa, Dany, Arya and Jon Snow’s frozen corpse (yes, he really is dead… for now) – but next week will see the reintroduction of young Brandon Stark, as he continues his training under the Three-Eyed Raven. 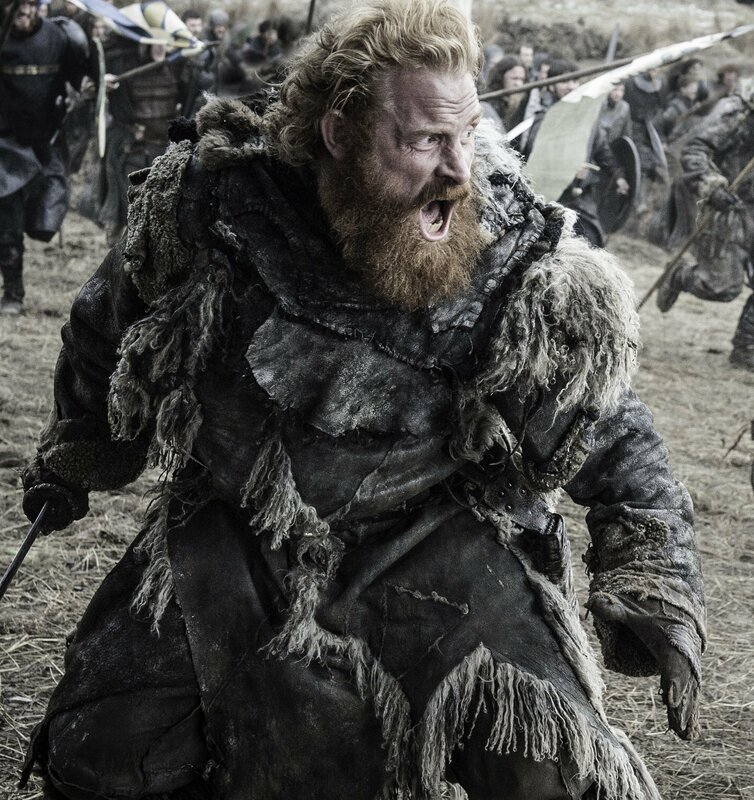 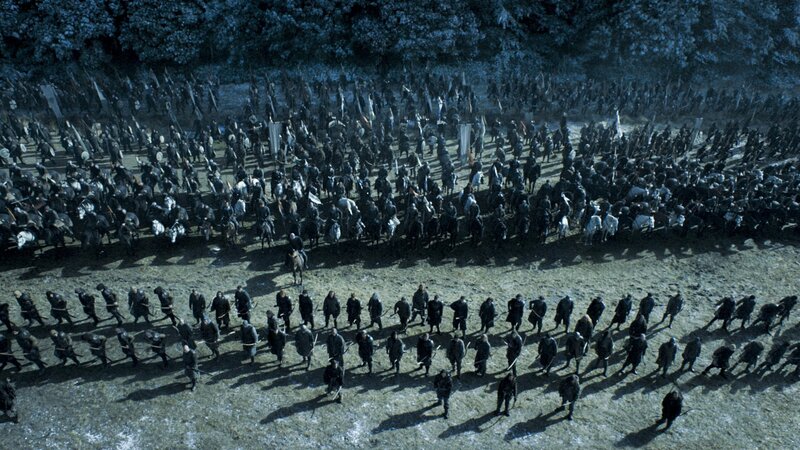 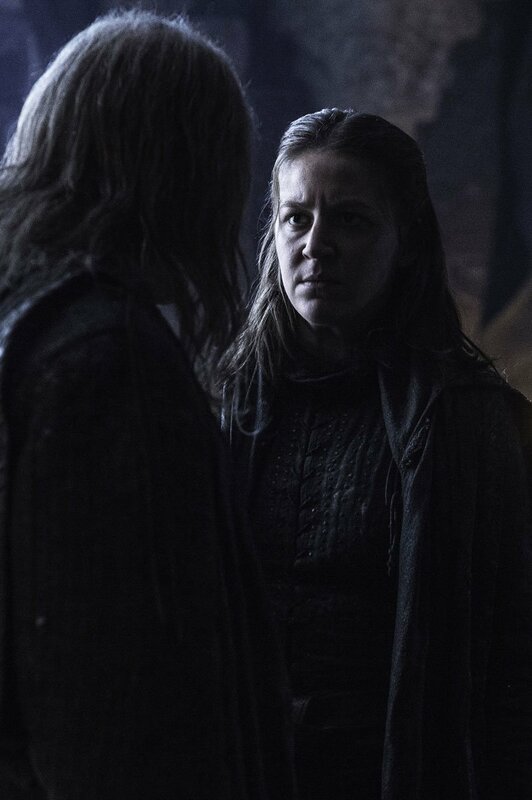 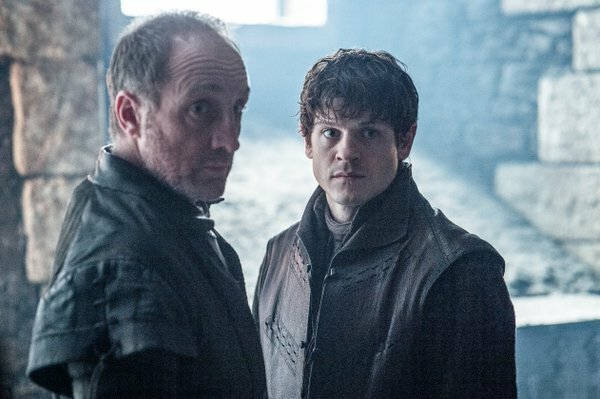 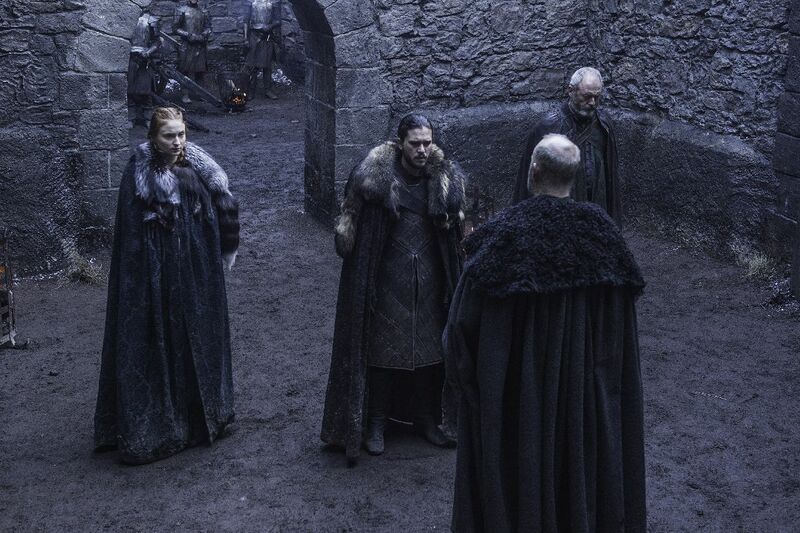 The promo also suggests we’ll get a resolution to the Davos/Thorne stand-off, as the traitorous Night’s Watch officer’s men begin to break down the door. 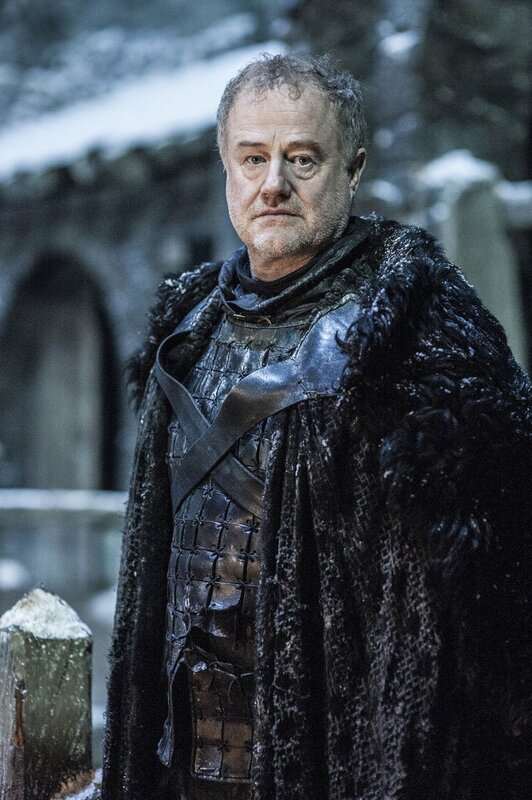 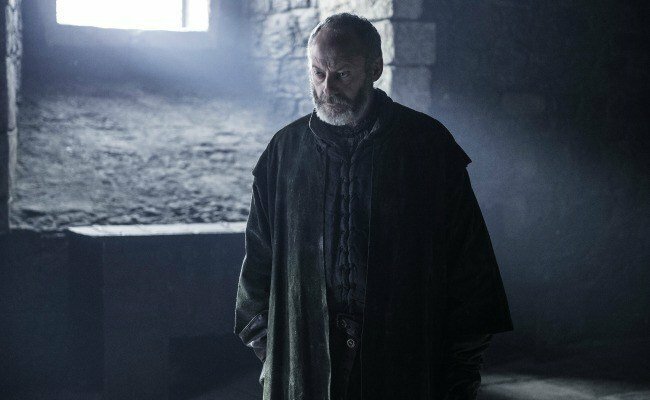 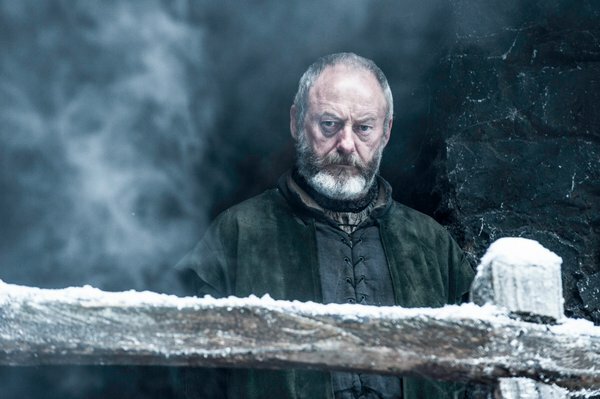 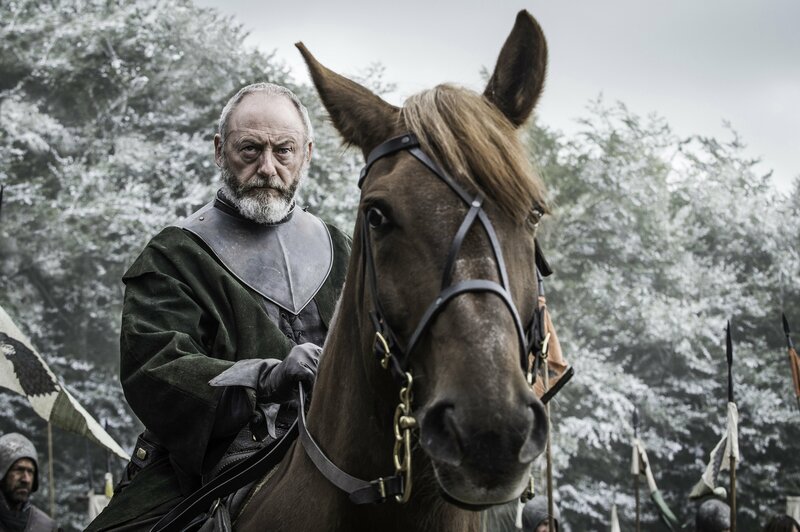 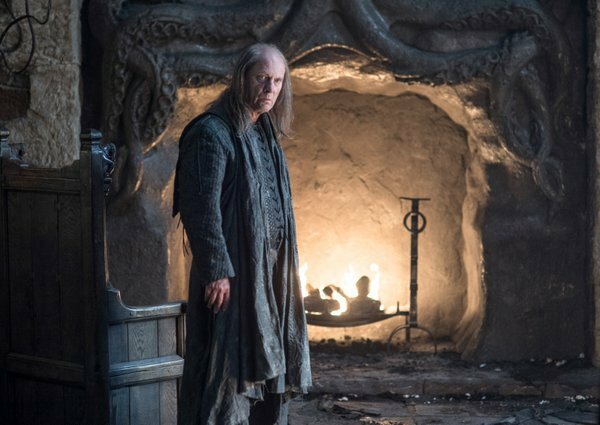 Davos and co. have Ghost on their side, but will the Wildlings arrive in time to help? 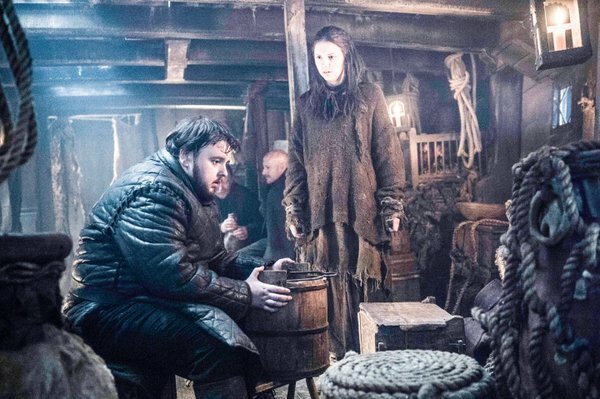 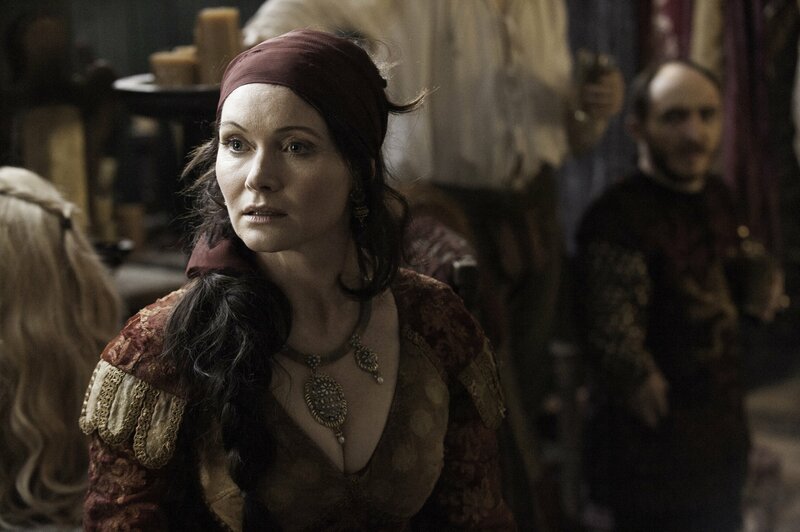 There’s also the possibility that Melisandre will conjure up some aid – but after the jaw-dropping reveal in the closing moments of the premiere, the “Red Woman” doesn’t appear to be in a very good place at the moment. 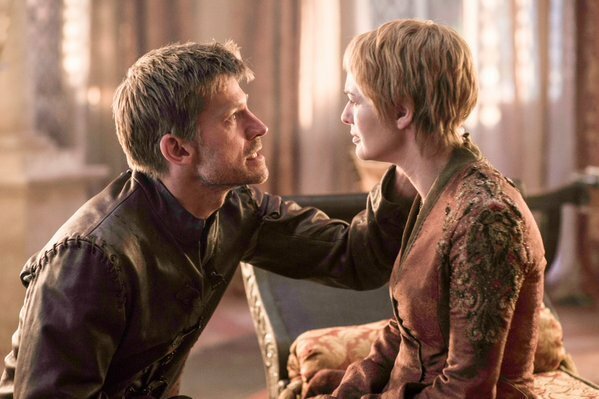 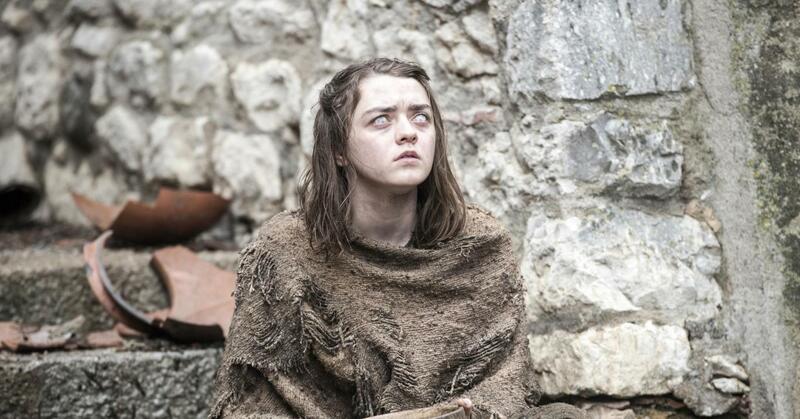 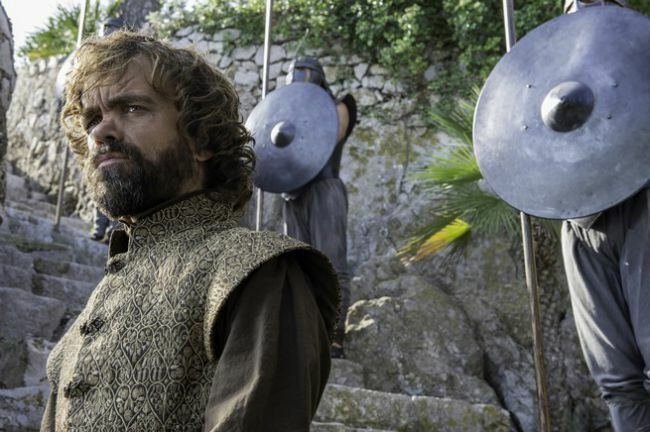 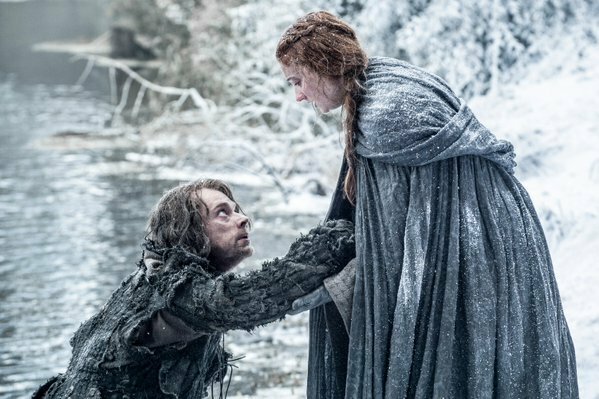 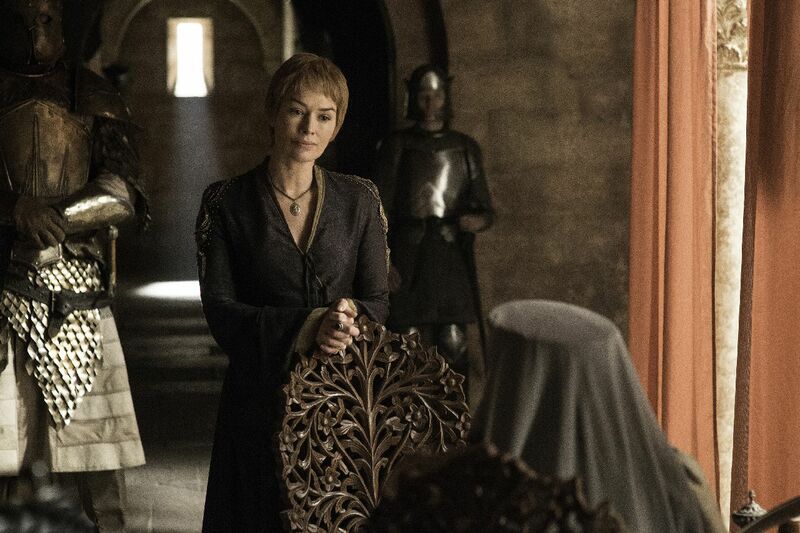 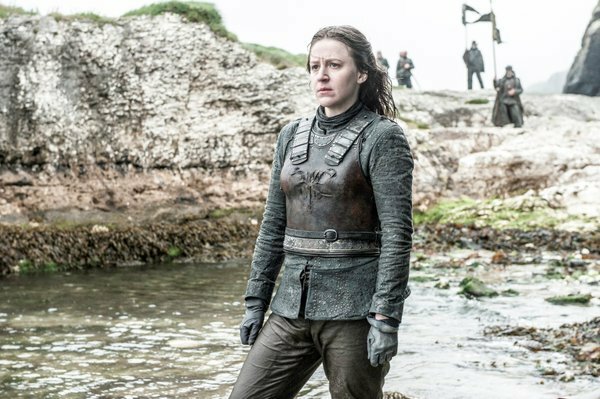 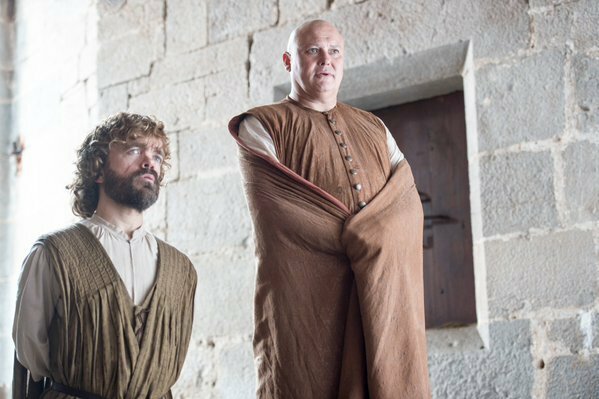 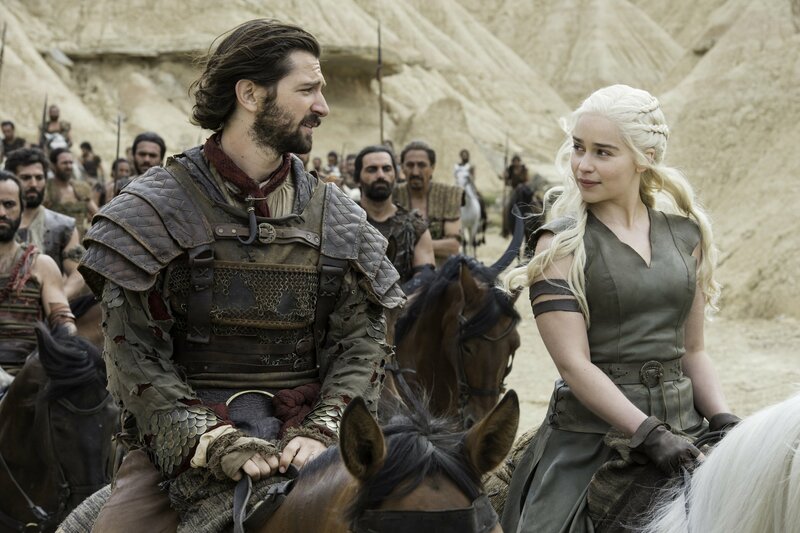 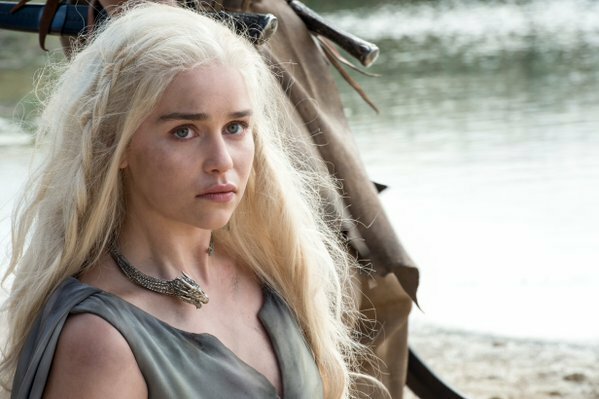 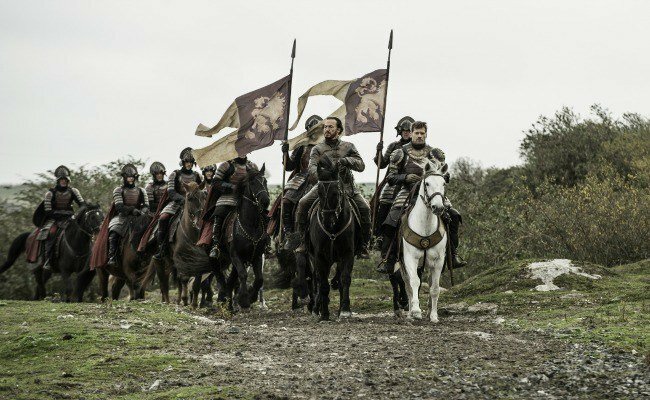 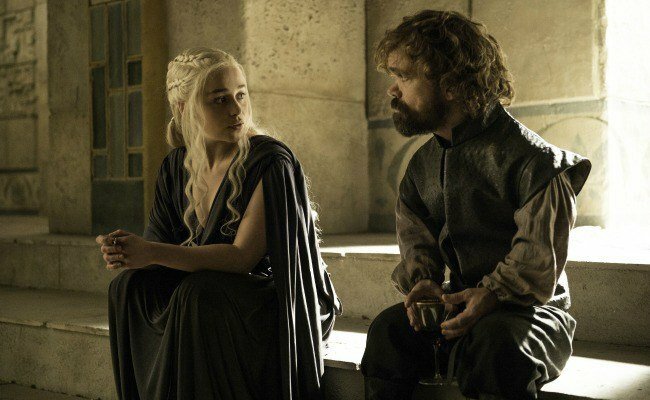 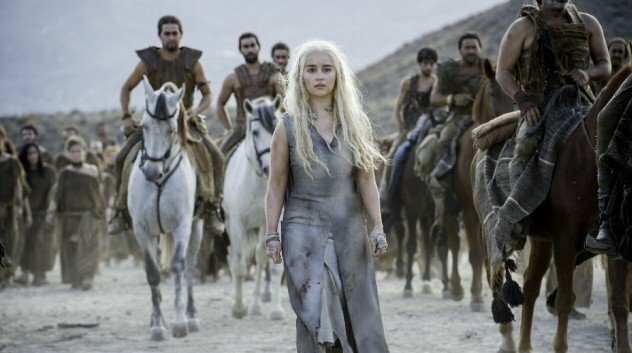 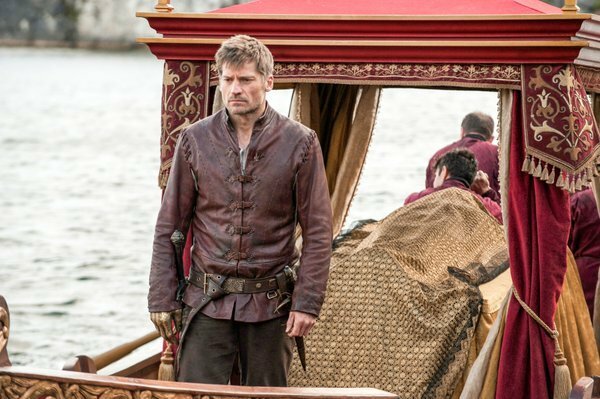 Season 6 of Game of Thrones will continue next Sunday night on HBO.